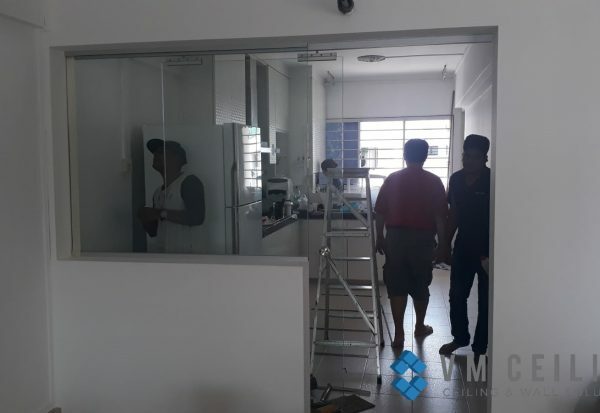 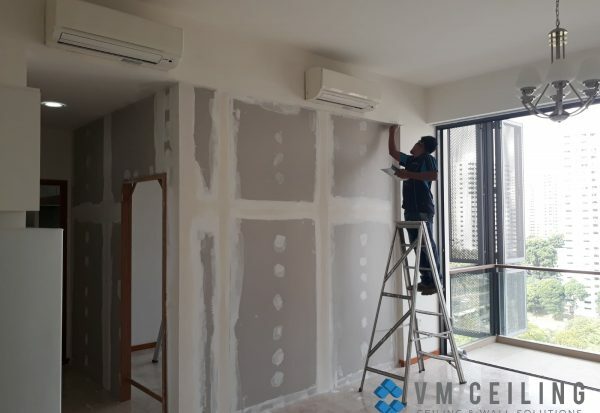 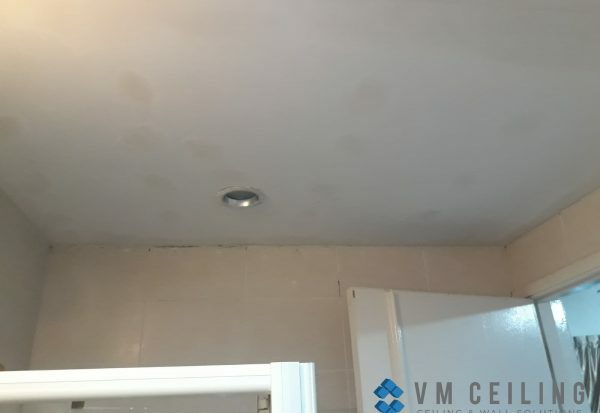 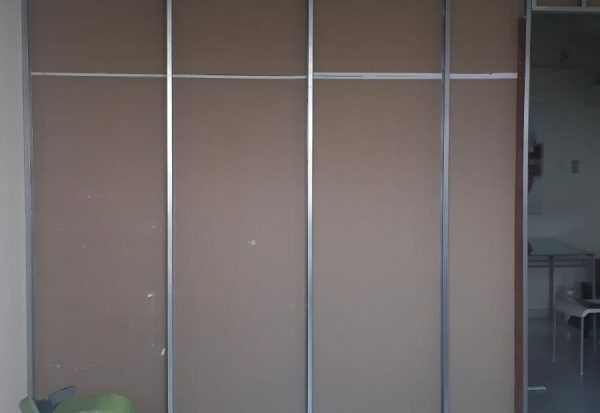 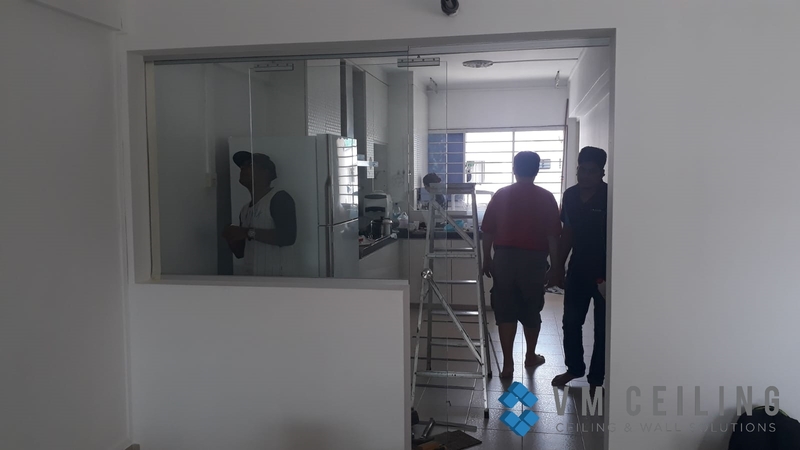 VM False Ceiling Singapore Partition Wall Contractor did a partition wall installation in a living room at an HDB flat in Bukit Batok, Singapore. 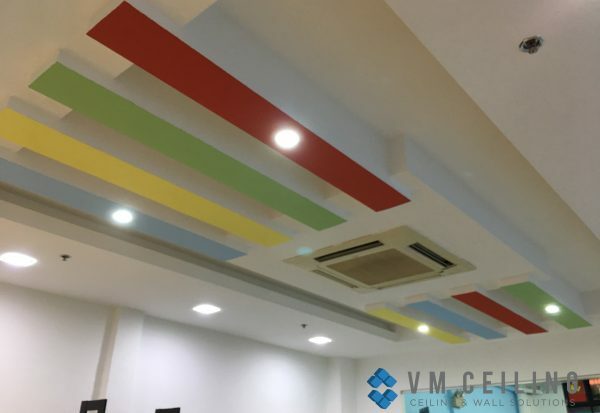 VM False Ceiling Singapore Partition Wall Contractor offers a wide range of false ceiling and partition wall solutions. 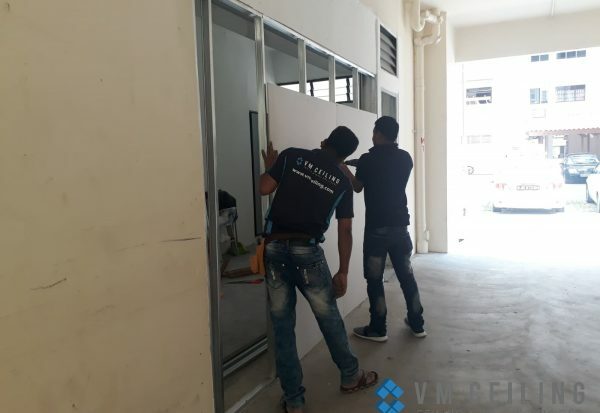 With several years of experience, our team of dedicated constructors is highly equipped with the necessary skills to conduct work in both commercial and residential areas including landed, condo, and HDB flats. 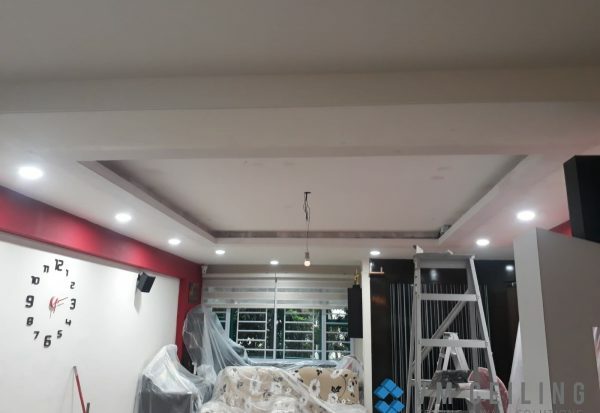 As a direct ceiling and wall contractor in Singapore, we also offer reasonable pricing. 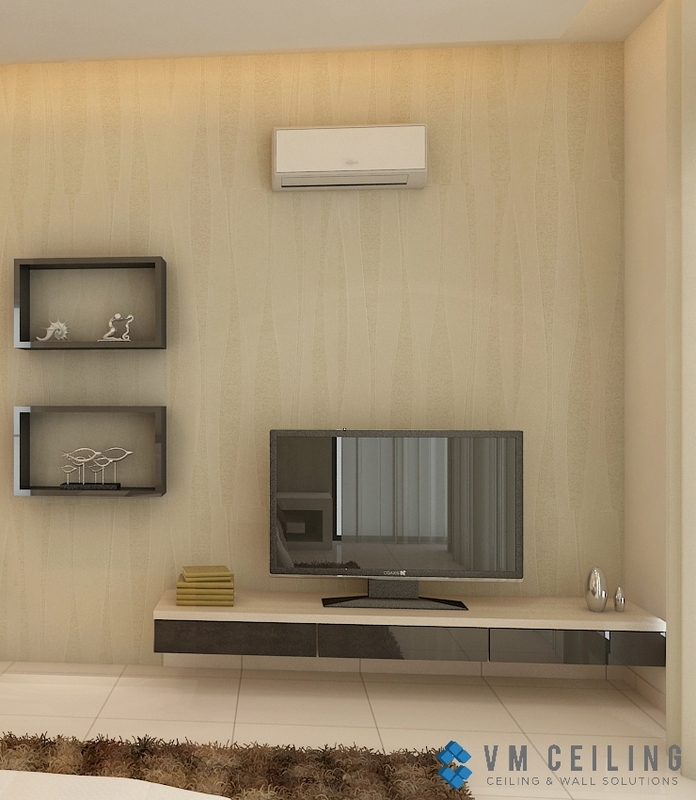 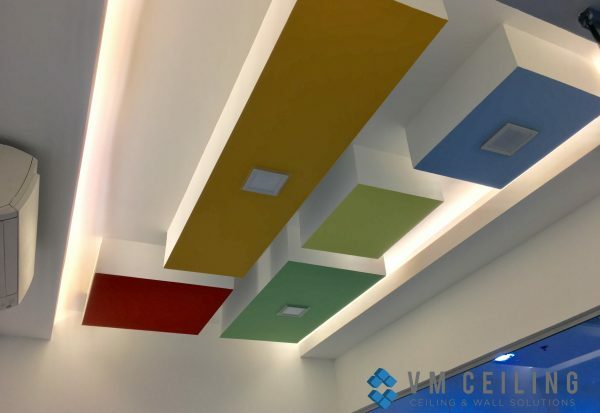 Call us now at +65 6653 2620 or email us at enquiry@vmceiling.com for a quotation for your ceiling and wall solutions. 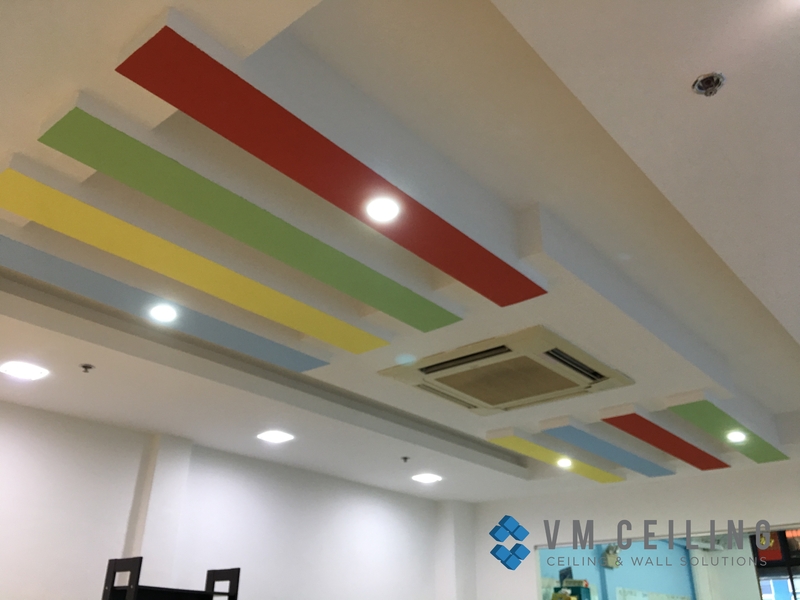 VM False Ceiling Singapore offers complete false ceiling and partition wall solutions at direct contractor pricing. 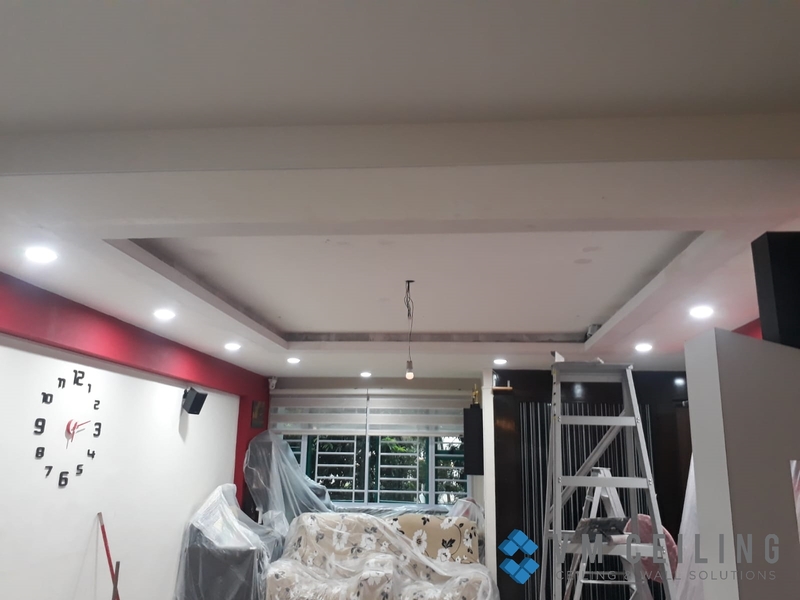 We provide false ceiling design and partition wall designs for commercial and residential clients including Landed, Condo and HDB false ceiling designs. 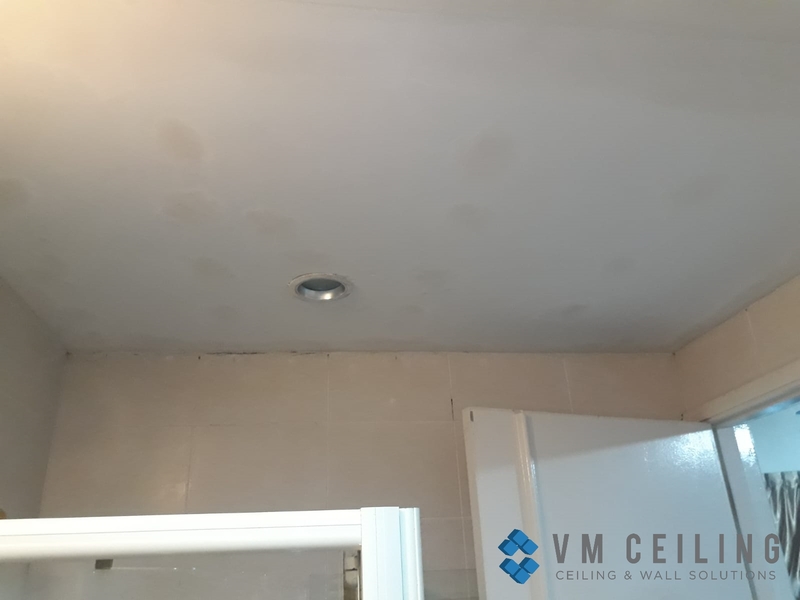 Using the best ceiling board materials including gypsum board ceiling and plasterboard ceiling we provide all types of simple and complex false ceiling and partition wall works with outstanding workmanship. 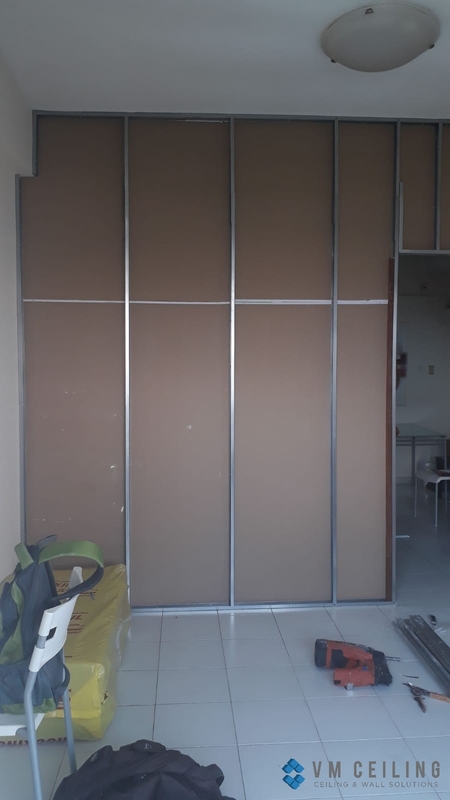 For our plaster wall and drywall partition services, we can help you for all your room and office partition works. 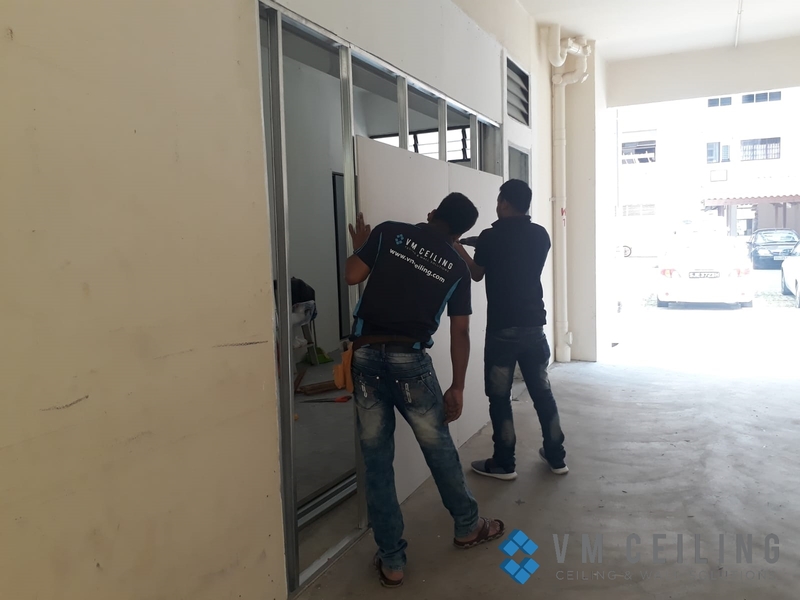 With a team of highly experienced false ceiling and partition wall technicians, we are the most recommended false ceiling and partition wall contractor in Singapore. 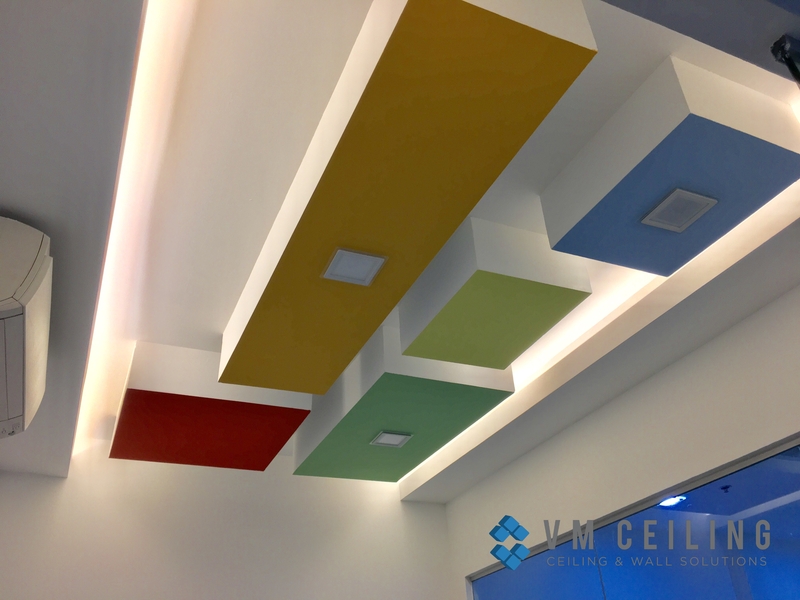 Call us now at +65 6653 2620 for a quotation for your ceiling and wall solutions.